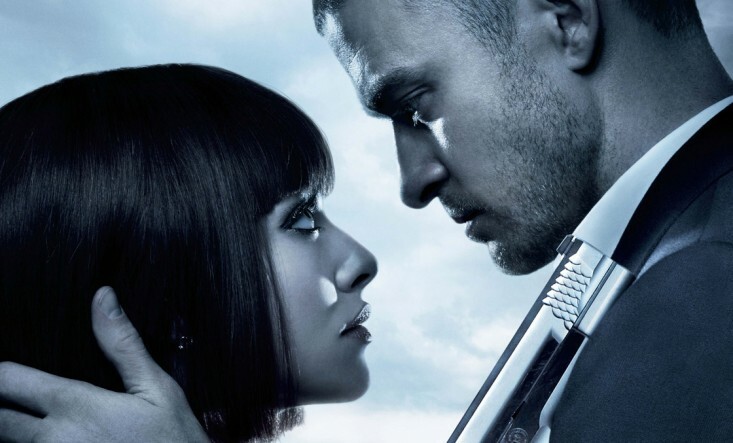 Armstrong has recently completed the score to director Andrew Niccol’s new film, In Time. Featuring Justin Timberlake, Amanda Seyfried and Cillian Murphy. The film is set in the future, where people stop ageing at 25 yrs old. The rich “earn” decades at a time becoming essentially immortal, while the rest have to work, beg, borrow or steal enough hours to make it through the day. Will Salas (Justin Timberlake) finds himself accused of murder and on the run with a hostage, a connection that becomes an important part of the war against the system. This was Armstrong’s first time working with Niccol and of the experience Craig said, “It was a lot of fun and a pleasure to spend time with Andrew, imagining and hopefully creating the emotional landscape that complements his film”. The film is released in the USA on October 28th and in the UK on 1st November. The score is available from iTunes and is released by Lakeshore Records.